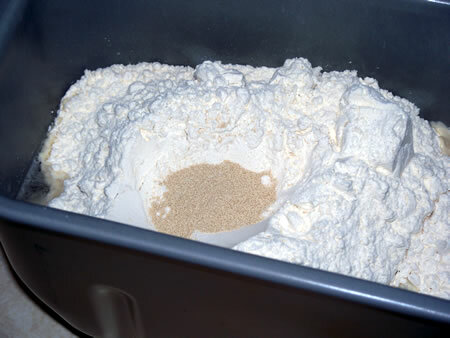 The folks at Prepared Pantry recently sent me some of their bread machine mixes to review. We agreed that I’d give them my honest opinion. (As you know, I don’t always give positive reviews.) 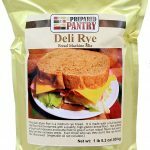 So here’s the first of four reviews of Prepared Pantry bread mixes. I read the instructions on the package. To my surprise, they called for water of exactly 80 degrees to be used in making the bread. I haven’t seen that before. 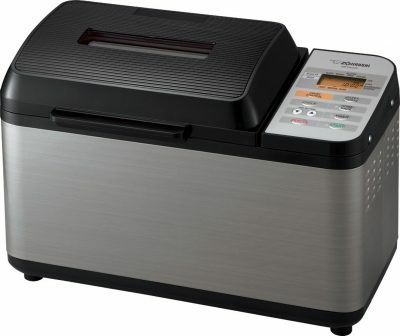 As my regular readers know, I use a Zojirushi BBCCX20 machine. The bread cycle includes time for preheating. So I just used water from the tap. If your machine doesn’t have a preheat cycle though, I’d recommend that you follow the directions on the package. I chose the basic setting and let the bread machine do it’s thing. And let’s zoom in on that crust . . . 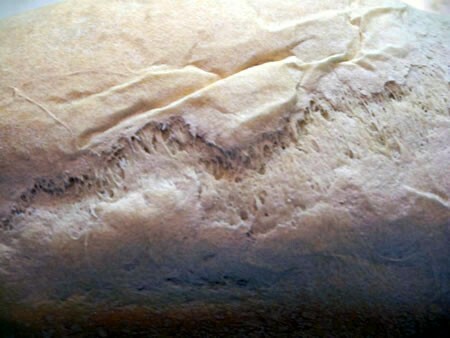 This bread was all about texture. It was dense and the crust was chewy. 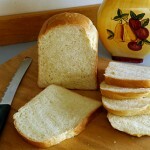 The taste was mild with just a hint of yeast and a bit of sourdough. I think it’s the perfect bread for sandwiches. It’s strong enough to stand up to big, drippy ingredients. Its subtle flavor means that it won’t fight for attention with the rest of the sandwich. 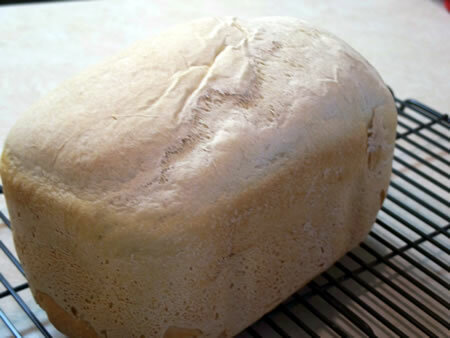 We liked this bread a lot and would make it again. 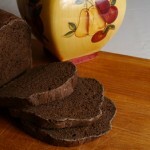 The bread smelled like a heavy, rye bread while baking. 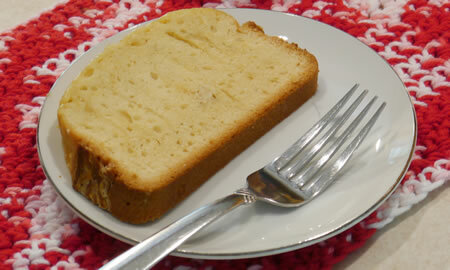 However the final product had a lovely cake-like texture. The taste was more like a light rye. The rye was there, but it wasn't overpowering. I’m looking forward to your other reviews. 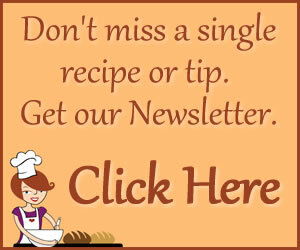 We’ve tried several of the Prepared Pantry mixes, and have loved each and every one!